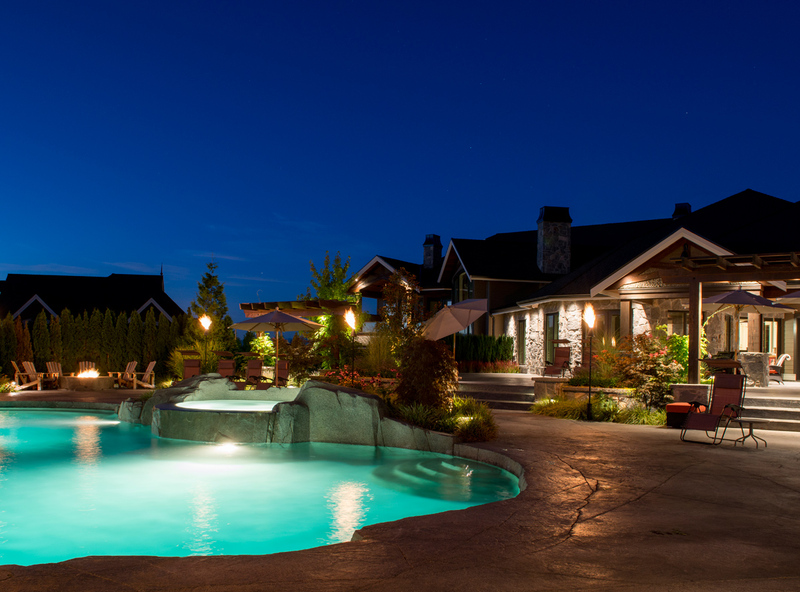 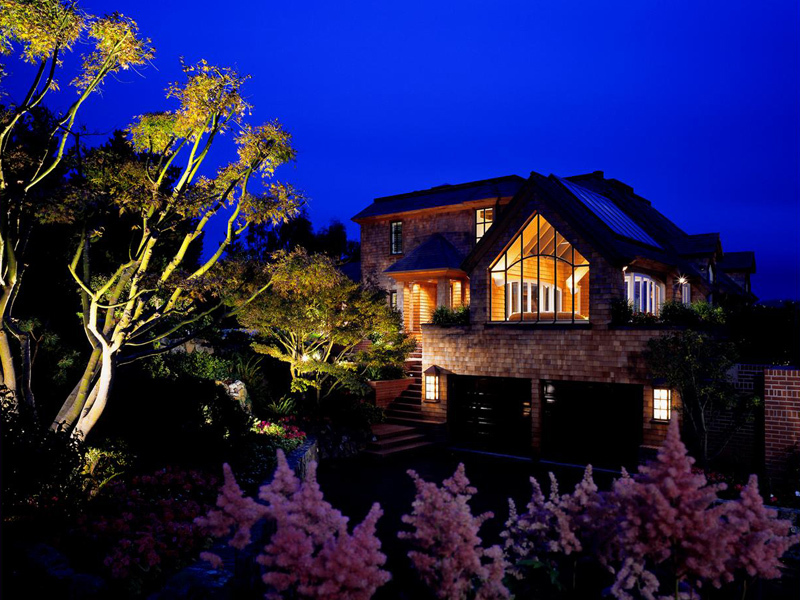 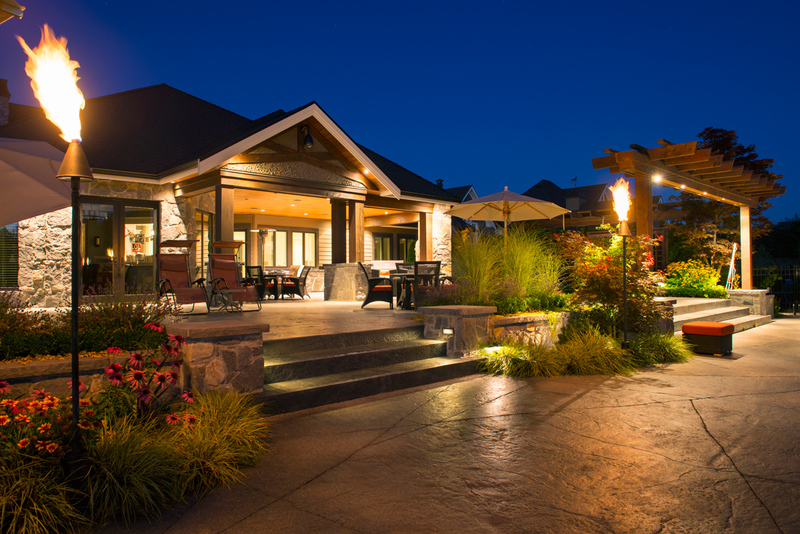 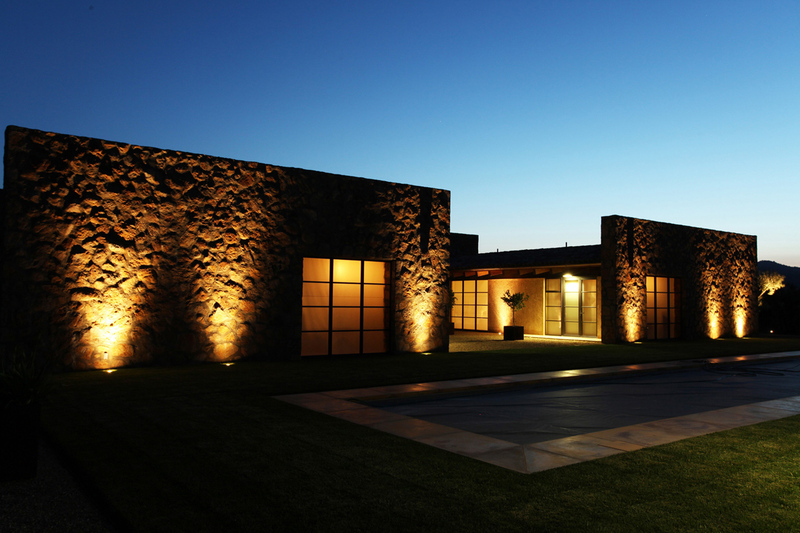 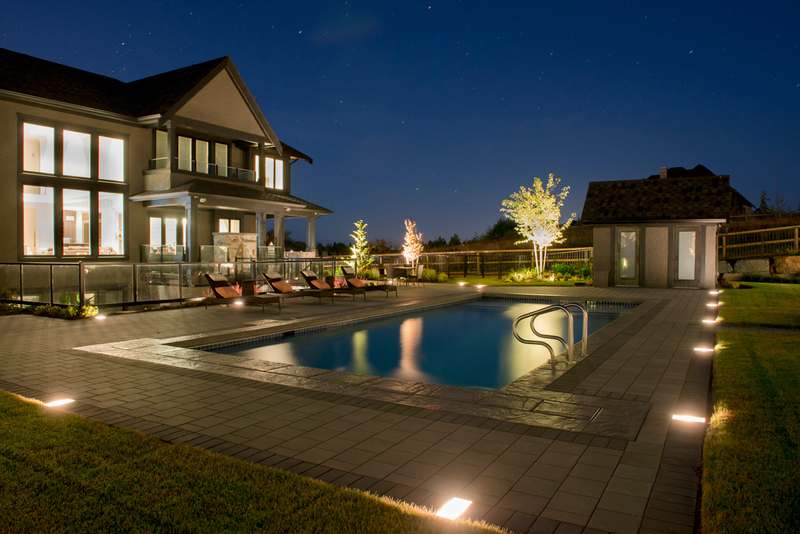 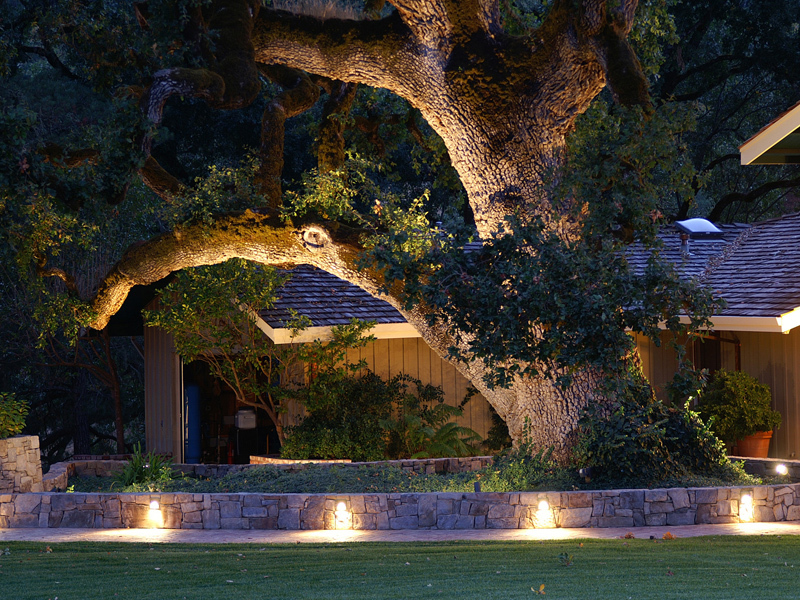 Professionally designed and installed outdoor garden lighting can transform your home from ho-hum to wow. 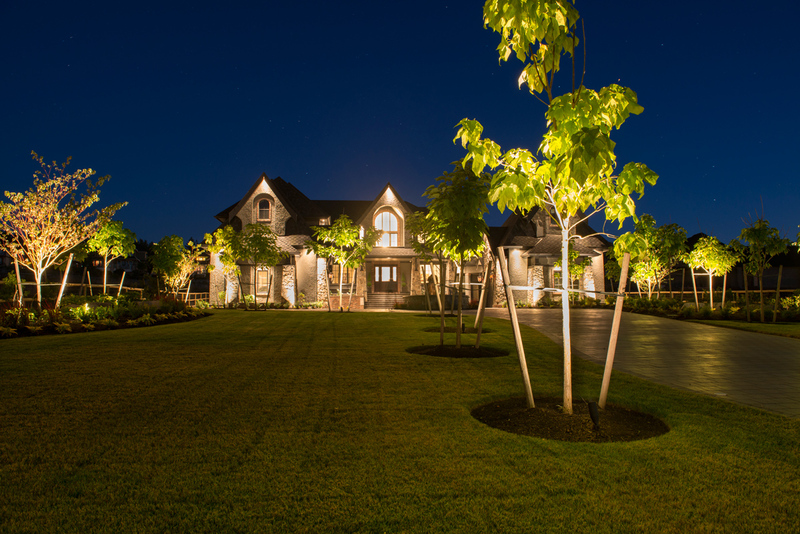 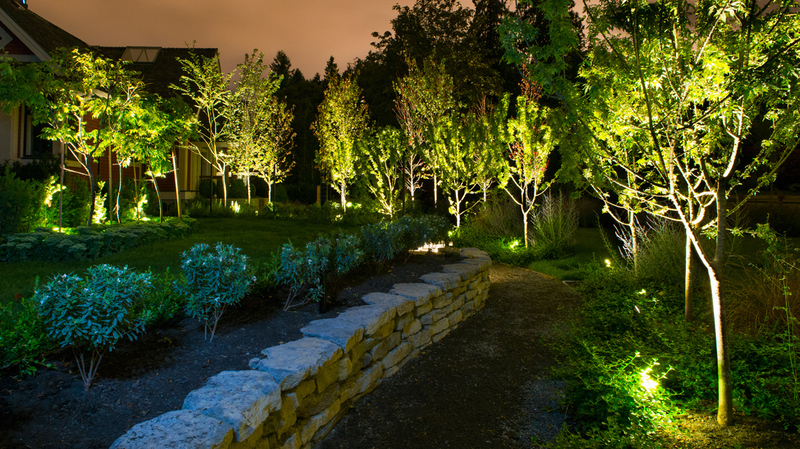 Our landscape lighting company can design a low voltage landscape lighting system to make your home look welcoming all year long. 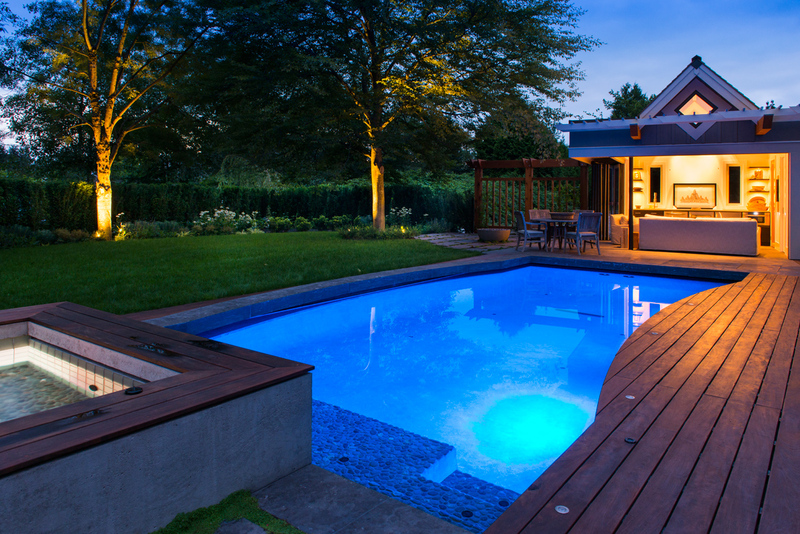 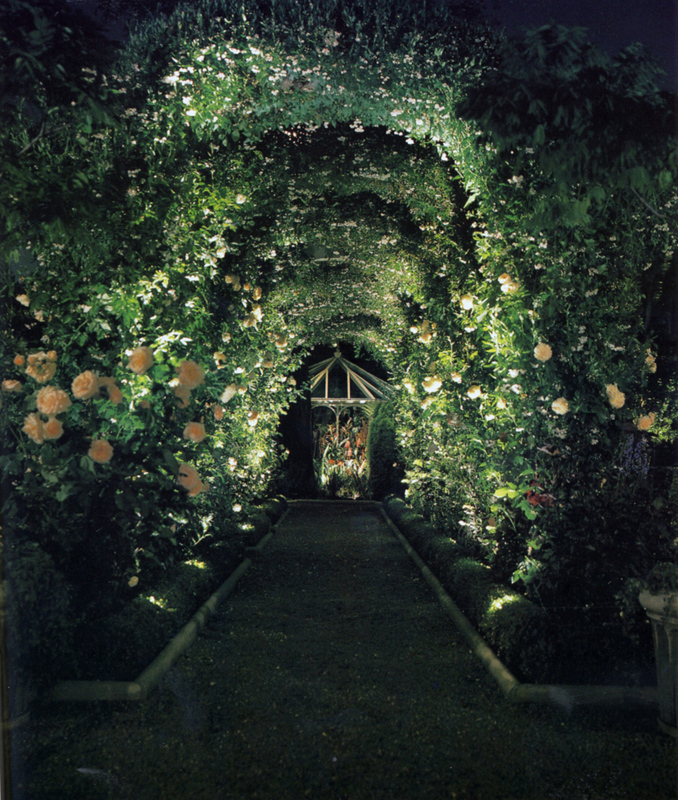 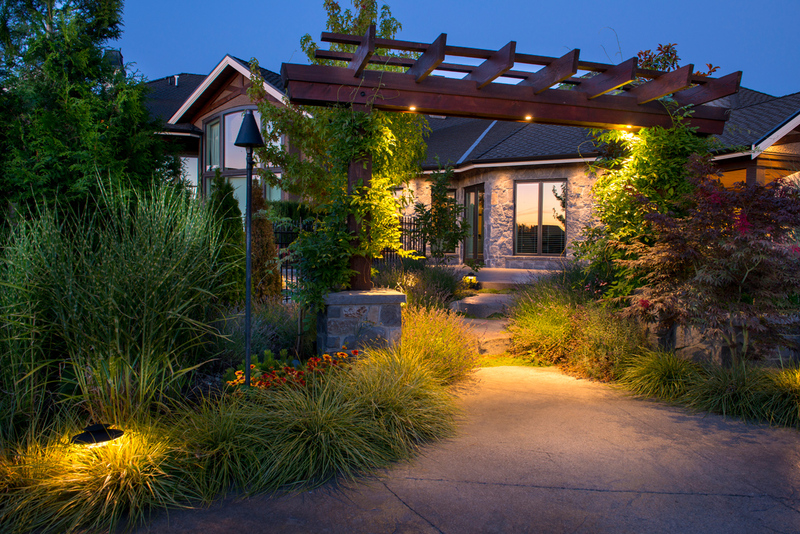 During the warm summer months, outdoor garden lighting allows you to spend more time outside. 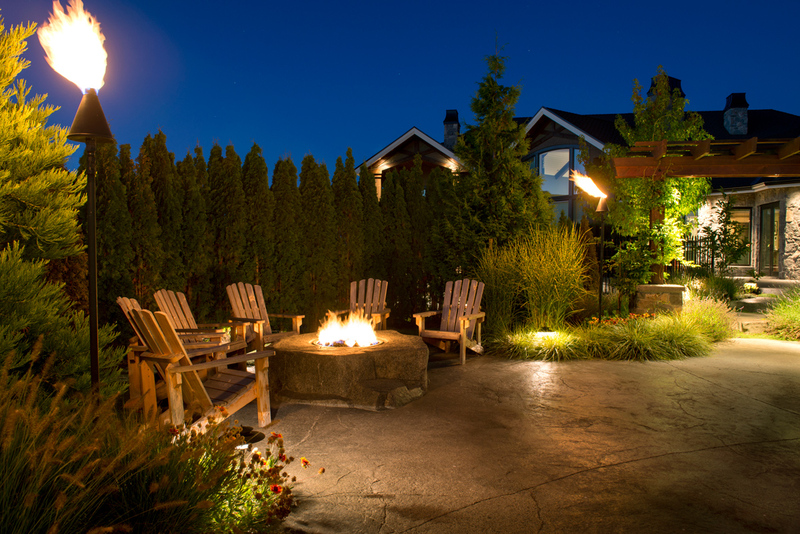 Your beautifully lit garden will become your new favorite place to relax or entertain. 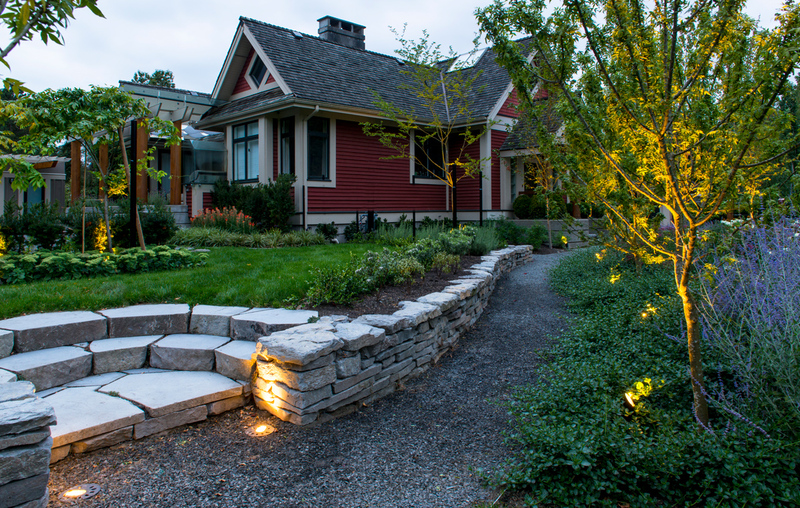 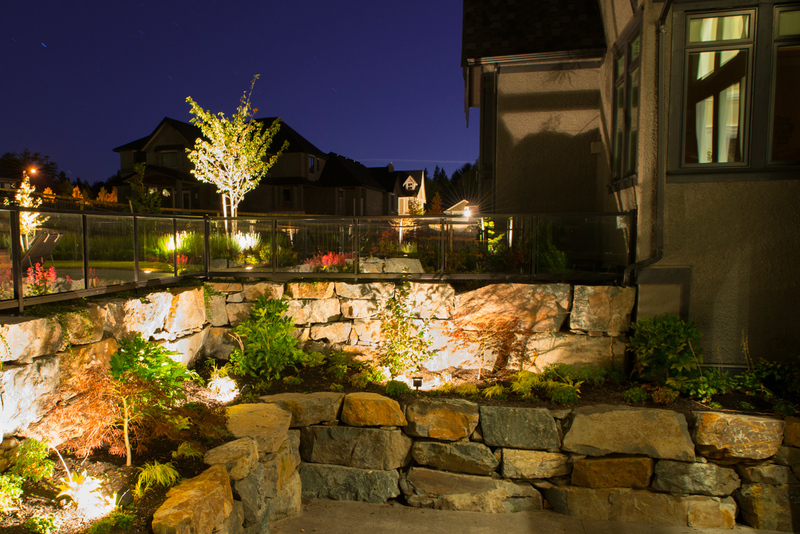 During Vancouver’s long, dark winters, we tend to forget about our garden landscape. 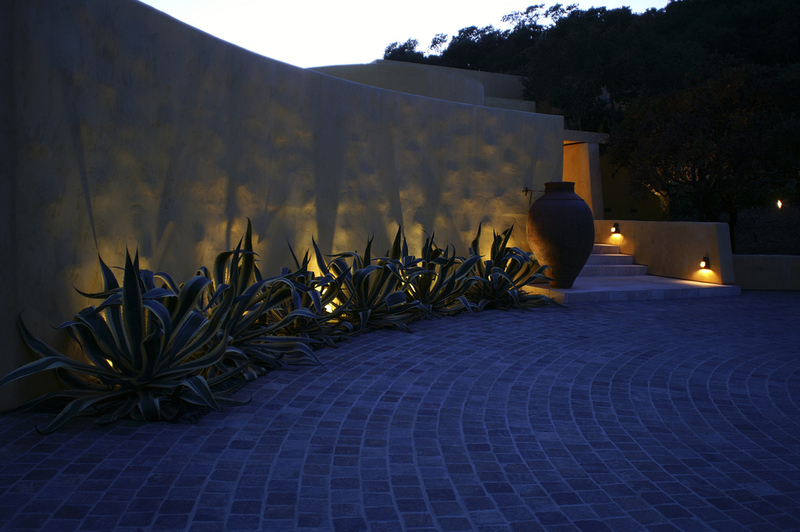 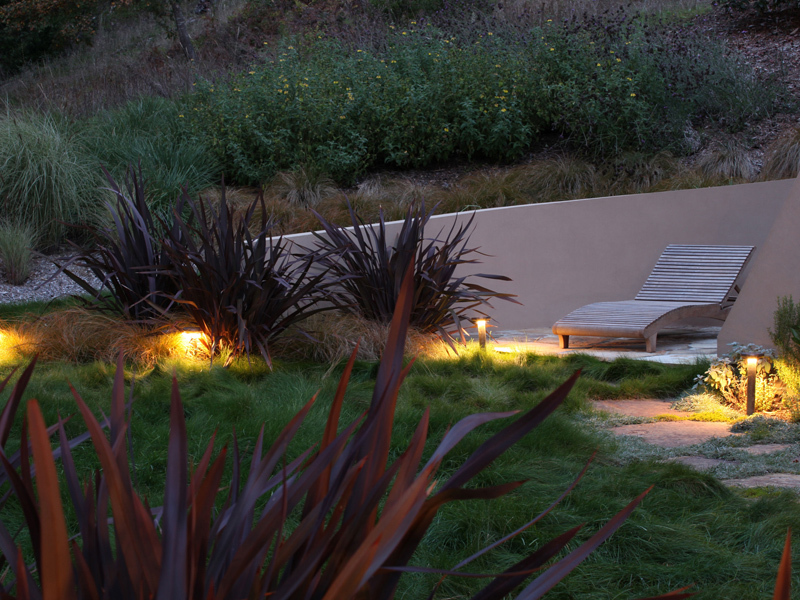 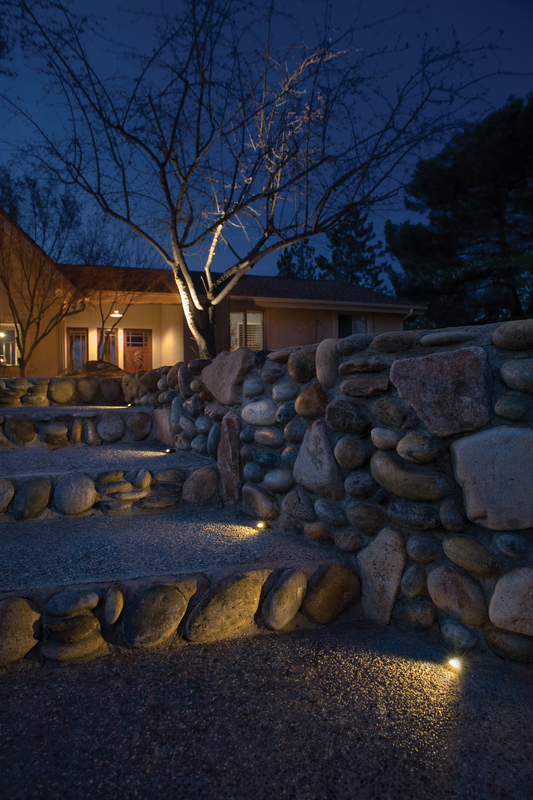 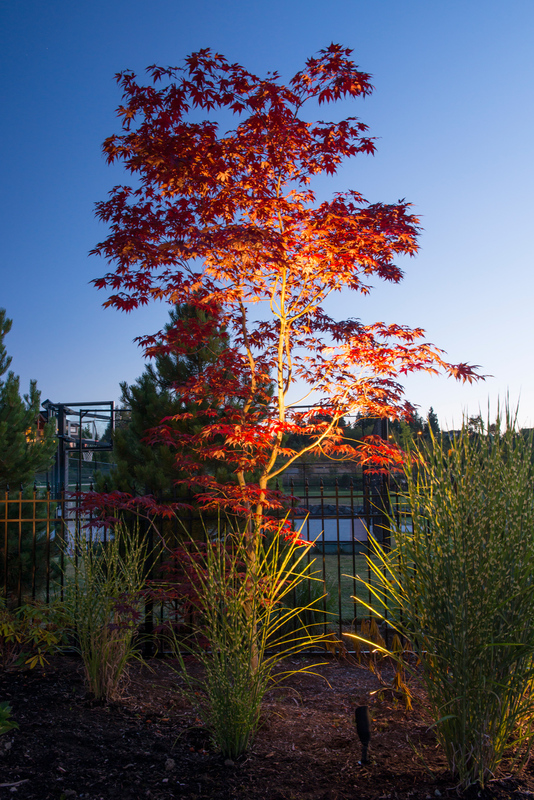 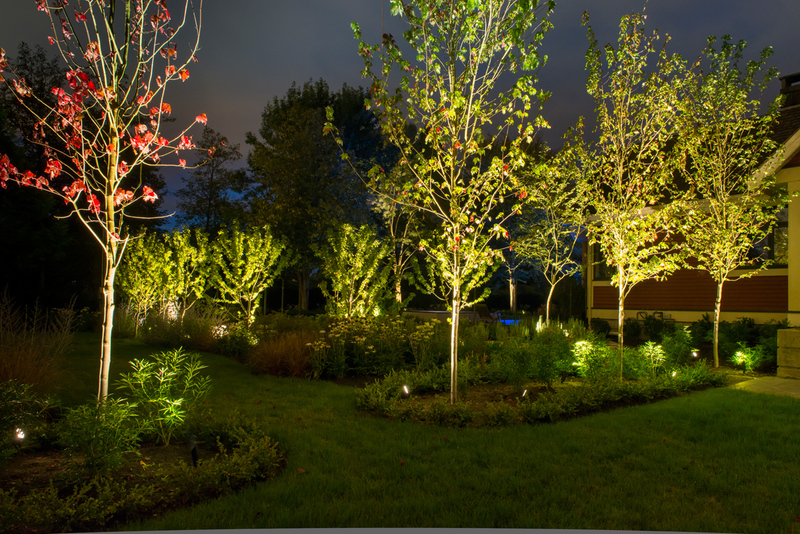 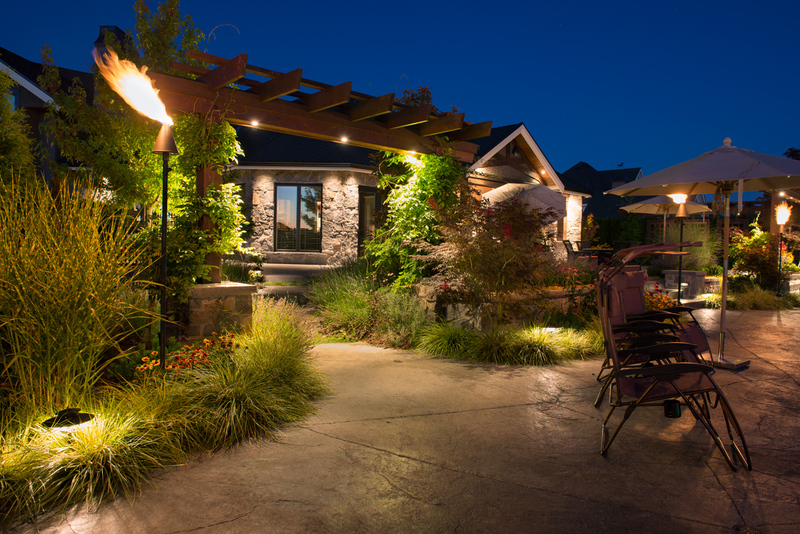 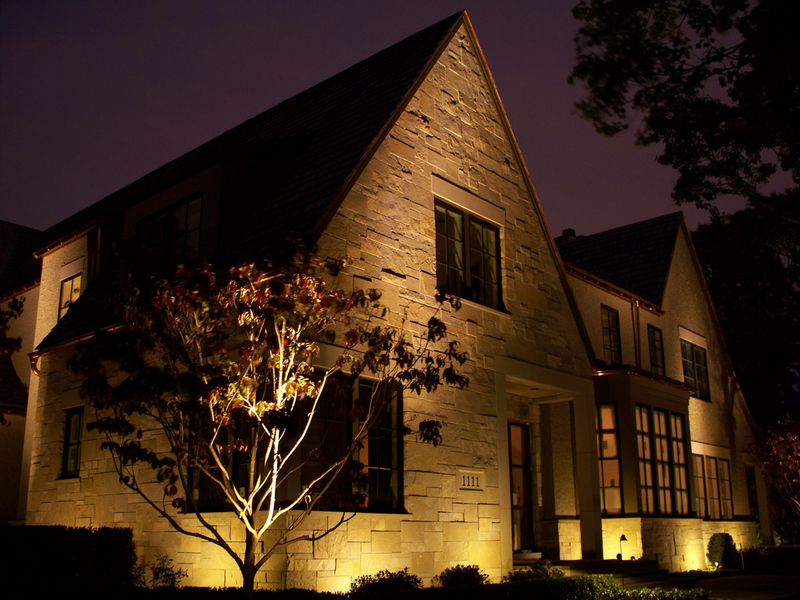 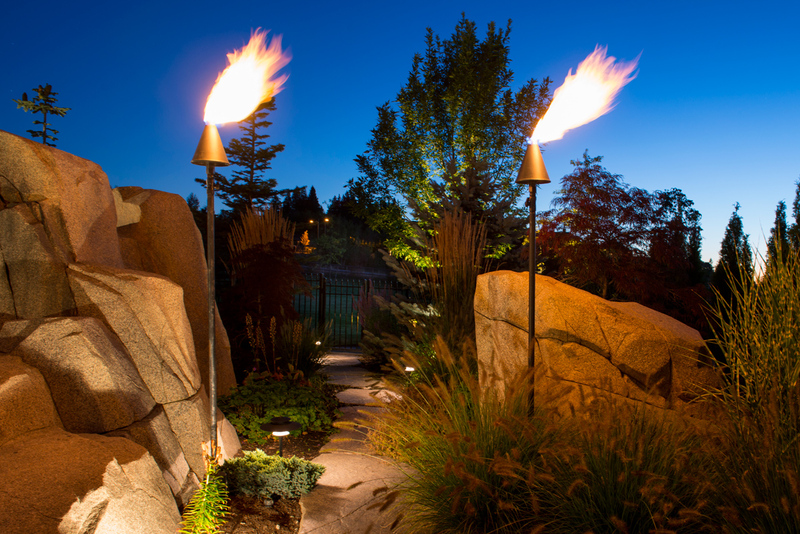 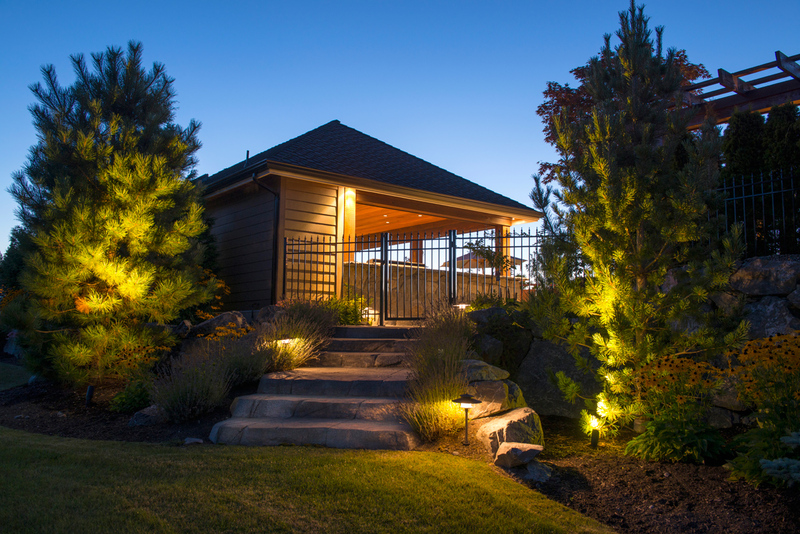 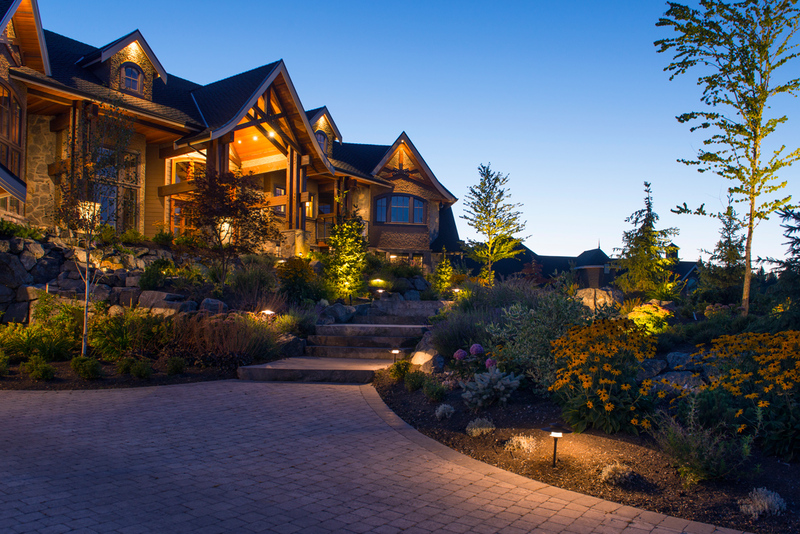 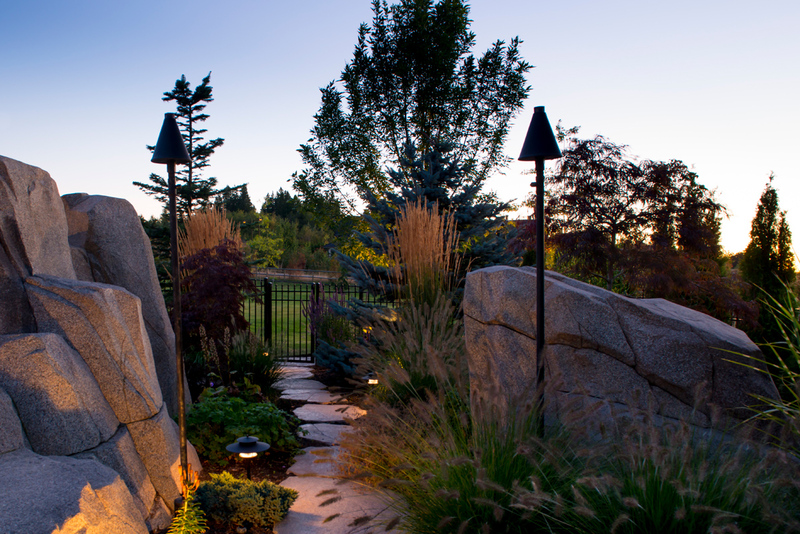 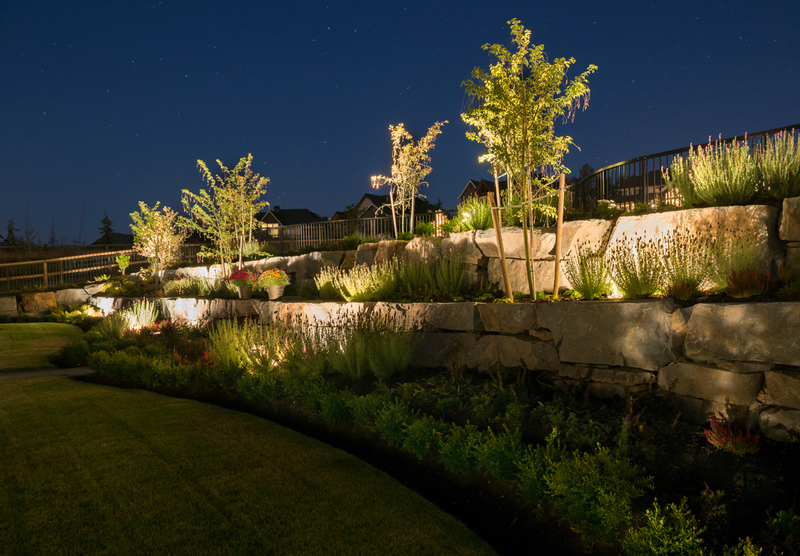 Our landscape lighting brings new life to your winter garden. 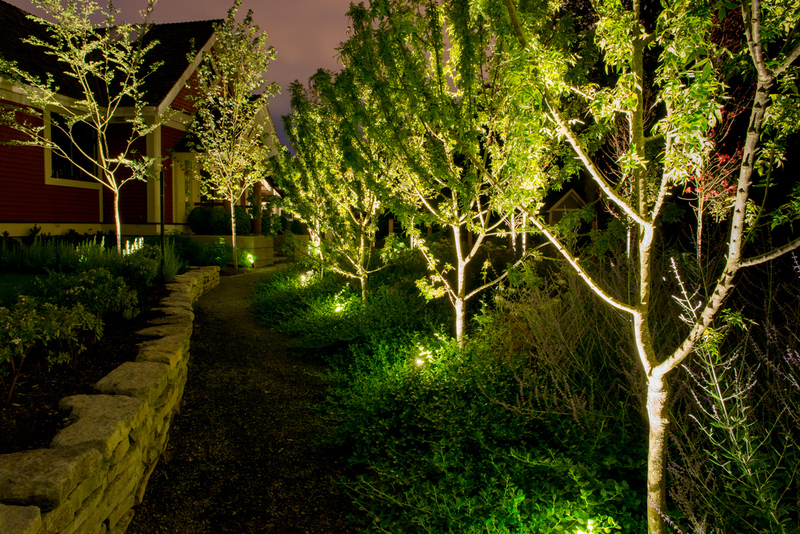 Home garden lighting can also makes your home more safe and secure by increasing its visibility. 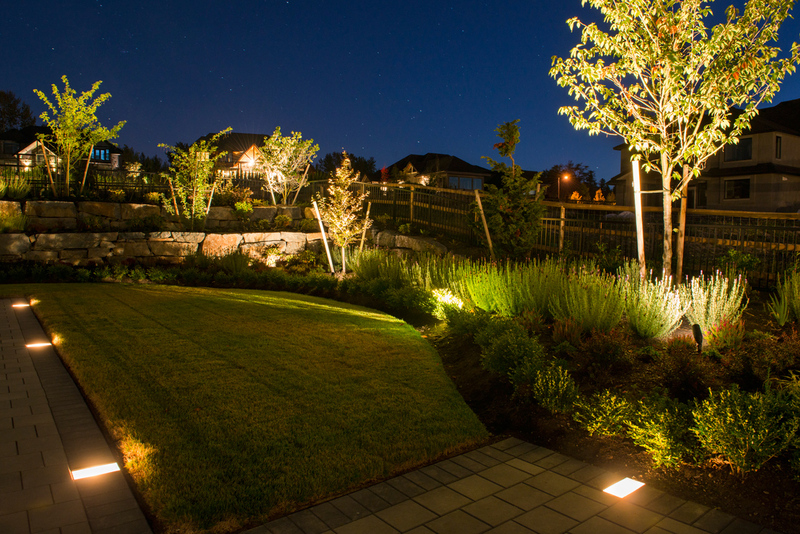 To get a quote for outdoor garden lighting, give us a call or send us an email. 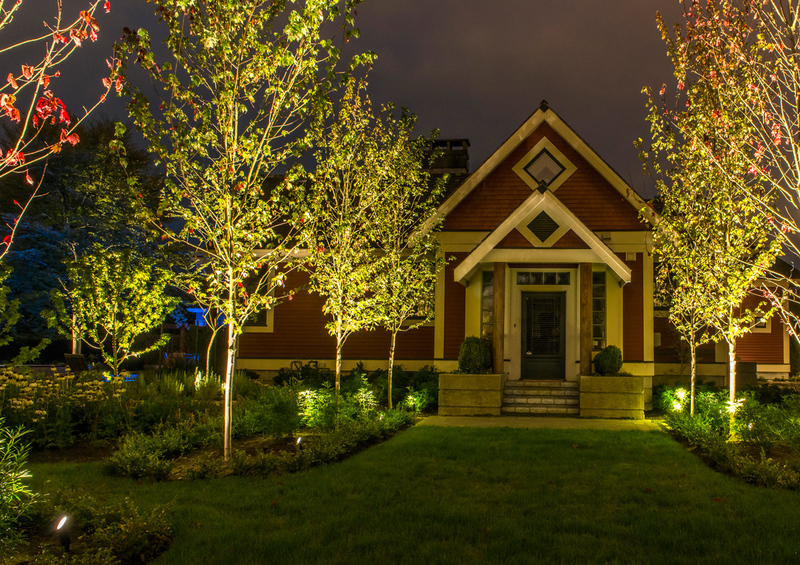 Christmas comes just once a year, but some Christmas lights stay up forever. 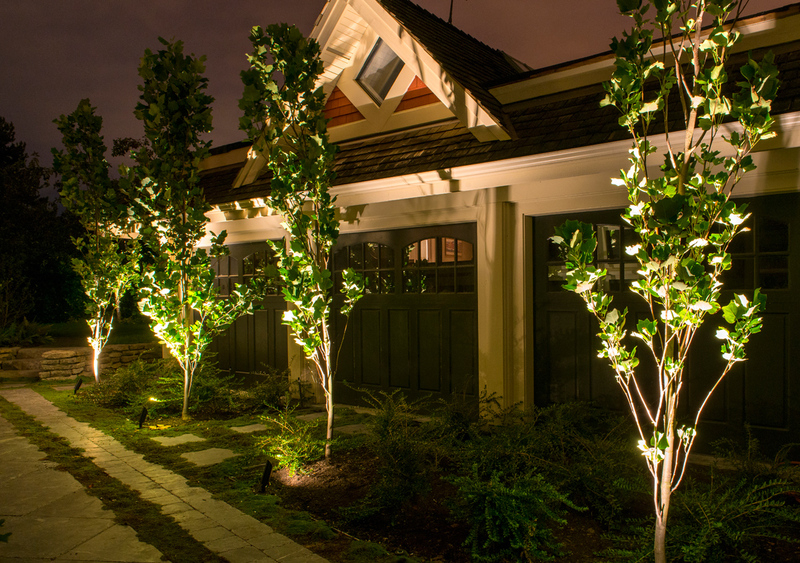 Call us to install your Christmas lights, and we’ll take them down for you, too. 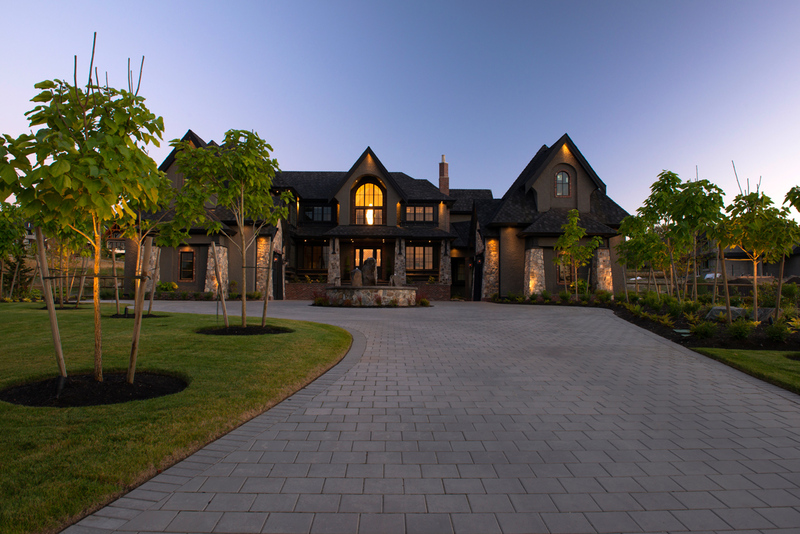 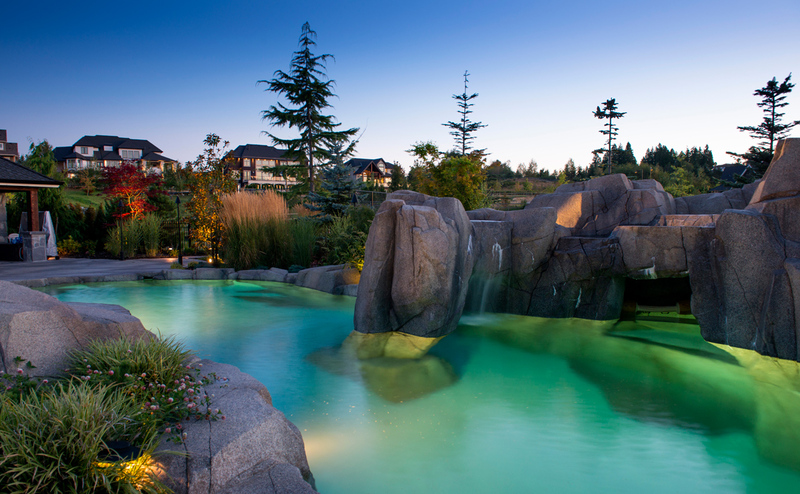 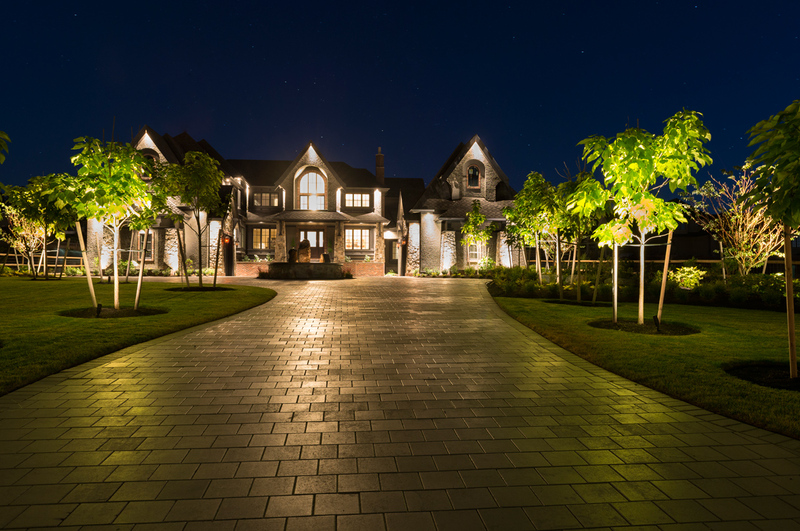 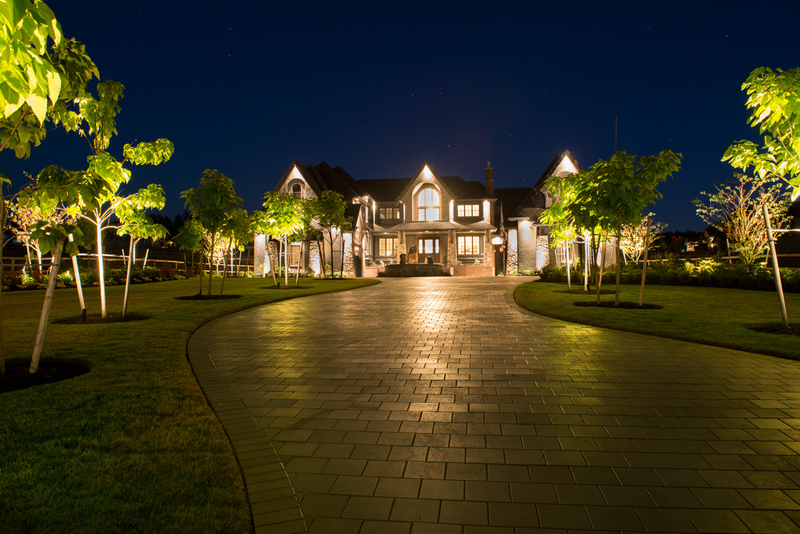 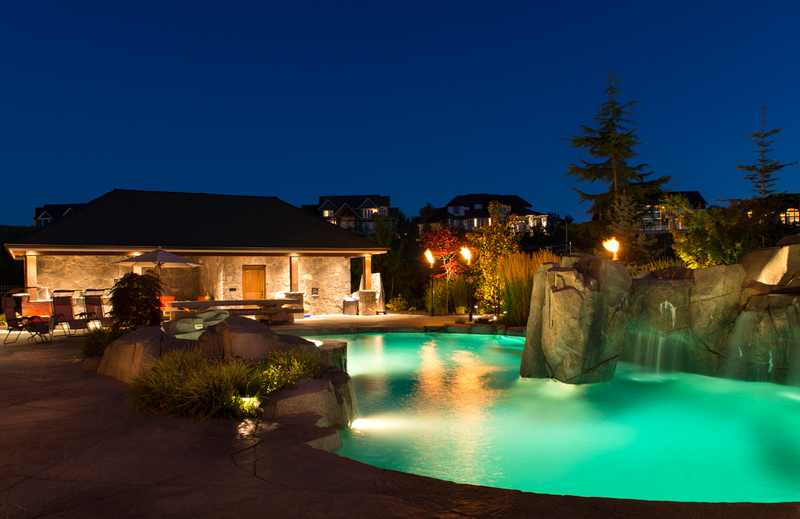 Our relationship with Kore started in June 1996 when we were building our home in Morgan Creek, South Surrey, BC. 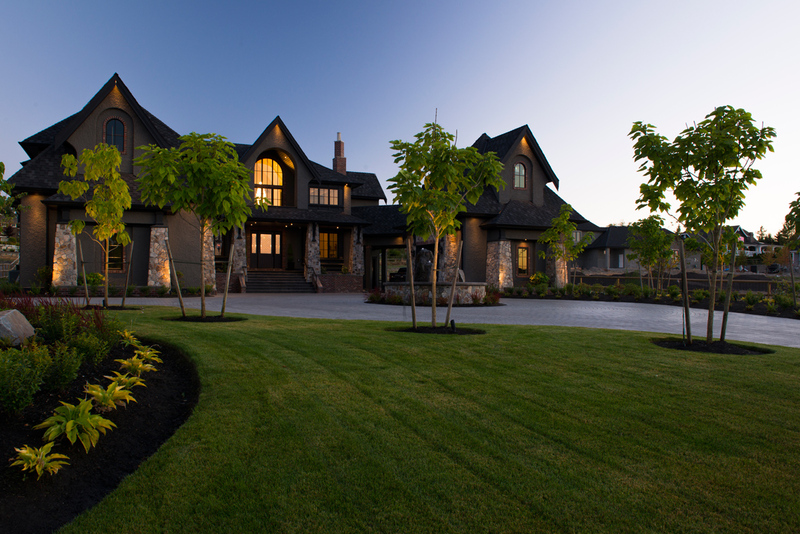 Kore installed our residential irrigation system and services our annual maintenance for the last 16 years. 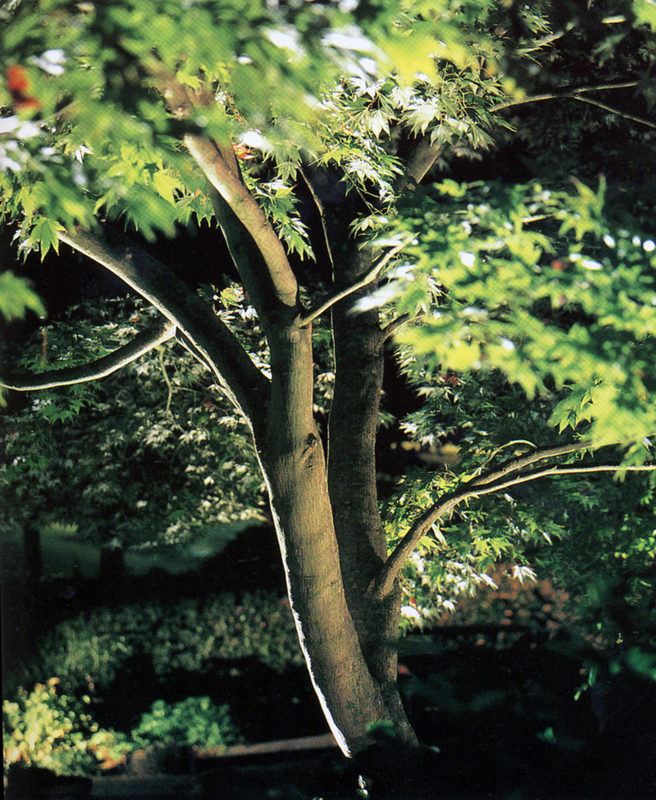 It was recently in the winter of 2011 yr. that Kore came to our rescue. 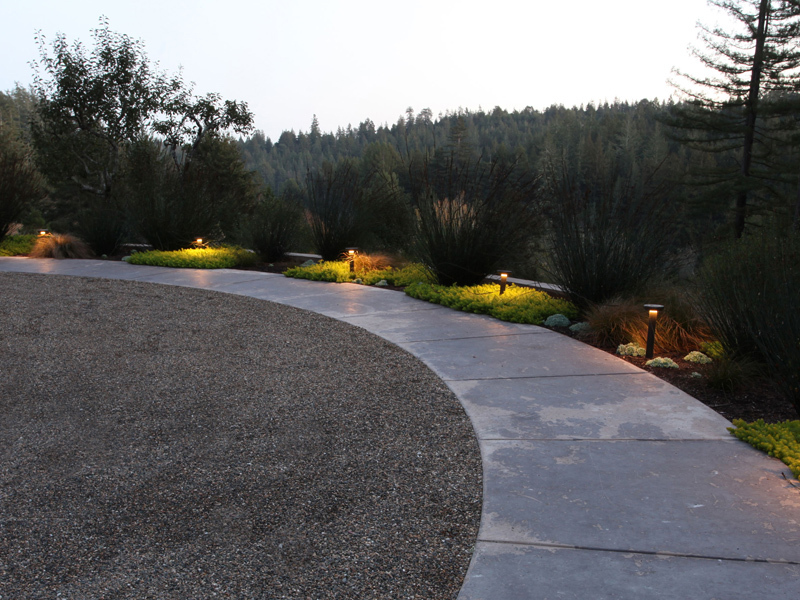 We had a major outside drainage repair done by another company who in the process damaged our irrigation system. 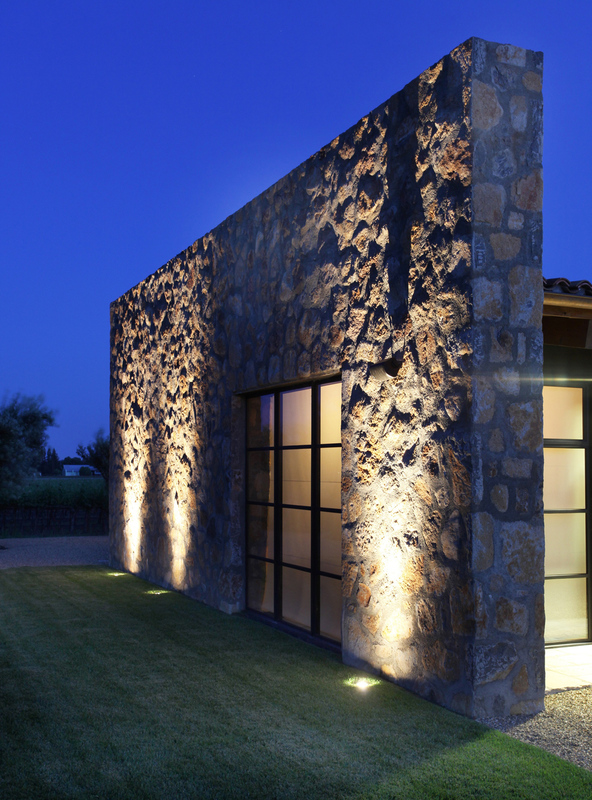 Kore managed to look after us and do all the repairs in a timely and efficient manner. 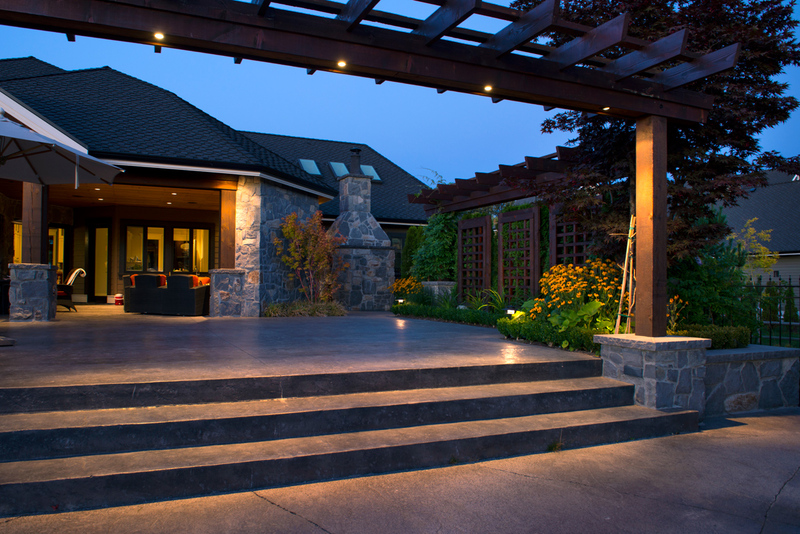 Our thanks go out to them for their professionalism and friendly customer service.